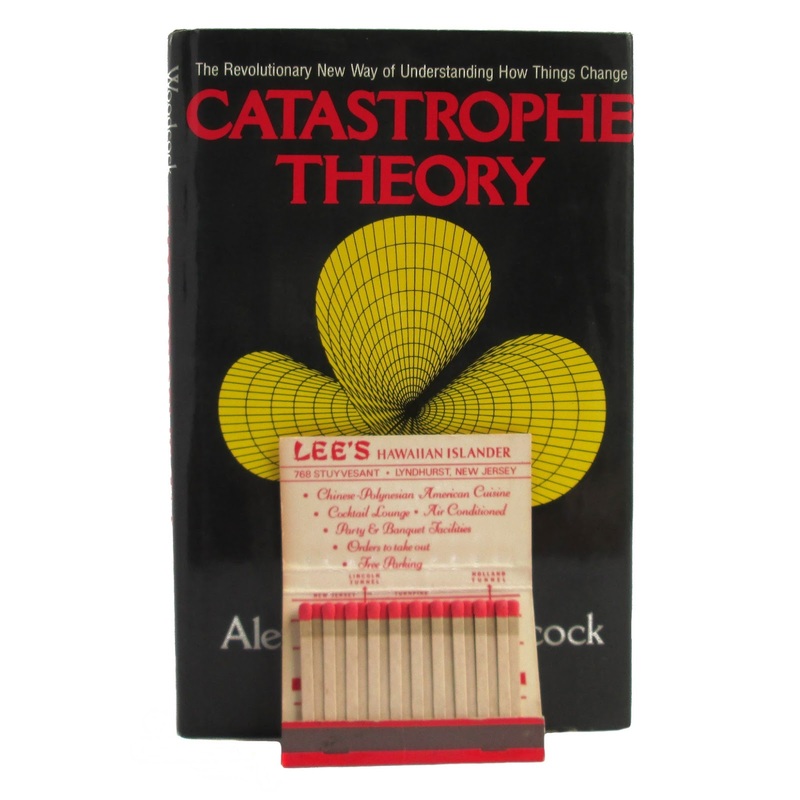 Forgotten Bookmarks: Got A Light? Book of matches from Lee's Hawaiian Islander Restaurant, Lyndhurst, New Jersey. Found in "Catastrophe Theory" by Alexander Woodcock and Monte Davis. Published by Dutton, 1978.